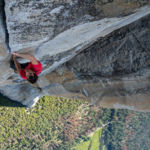 National Geographic is offering complimentary tickets to select showings of Free Solo to government employees impacted by the partial shutdown. 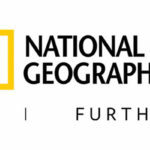 National Geographic will offer complimentary tickets to select screenings of Free Solo at AMC Georgetown for federal employees who are impacted by the partial government shutdown. Tickets will be distributed on a first-come, first-served basis at the theater starting one hour before the screening. Federal employees with a valid government ID may each receive up to two tickets and vouchers for popcorn and soda. 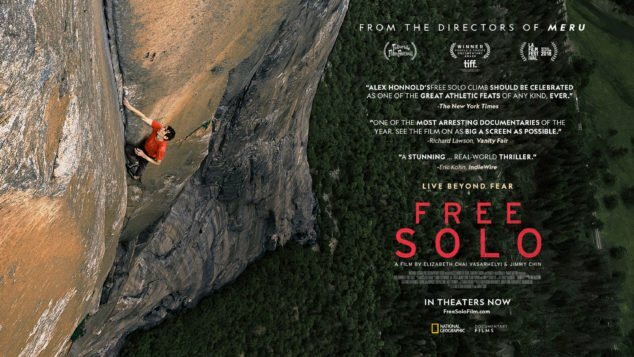 Free Solo is playing in IMAX for one week only nationwide and in Canada. 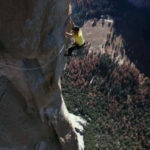 “From award-winning filmmaker E. Chai Vasarhelyi and world-renowned filmmaker, cinematographer and mountaineer Jimmy Chin (MERU), Free Solo is a breathtaking portrait of the free soloist climber Alex Honnold, as he prepares for an unprecedented feat: climbing the face of the world’s most famous rock … the 3,200-foot El Capitan in Yosemite National Park … without a rope. Late in 2018, the film was added to Oscars nomination shortlist for the Documentary Feature category.